MBBR biocell media filter is a new type of water treatment media. 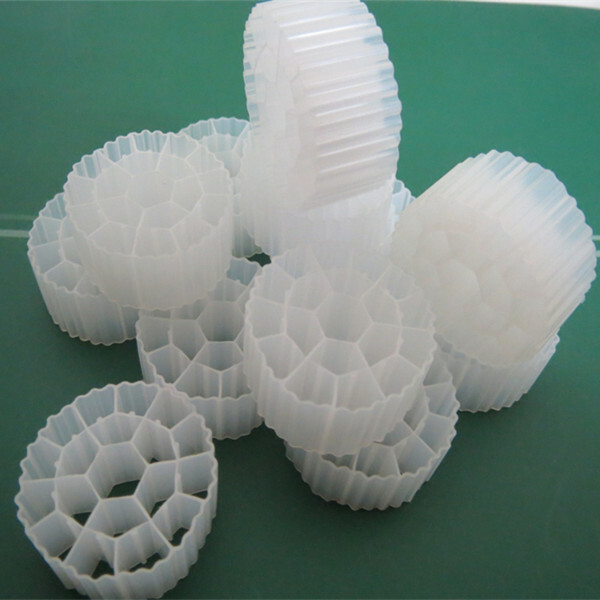 MBBR technology is based on the biofilm principle with an active biofilm growing on small specially designed plastic carriers that are kept suspended in the reactor. 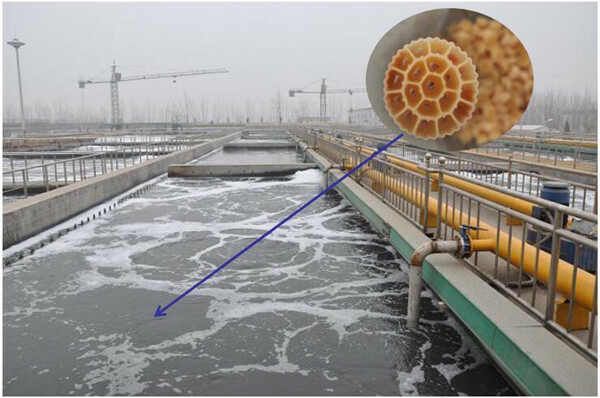 The technology utilizes the advantages of both activated sludge and other biofilm systems (e.g. biofilters, biorotors etc.) without being restrained by their disadvantages. If you have any question about MBBR biocell media filter. pls contact me.